Blacktown is the most populous local government area in New South Wales. A recent large-scale retail development subsumed streets and absorbed much of the life of this important urban centre. We approached the making of the new library as an opportunity to resist the increasing commercialisation of the city, by creating a 'civic dam' to the expanding shopping centre and creating a truly public place for the entire community. 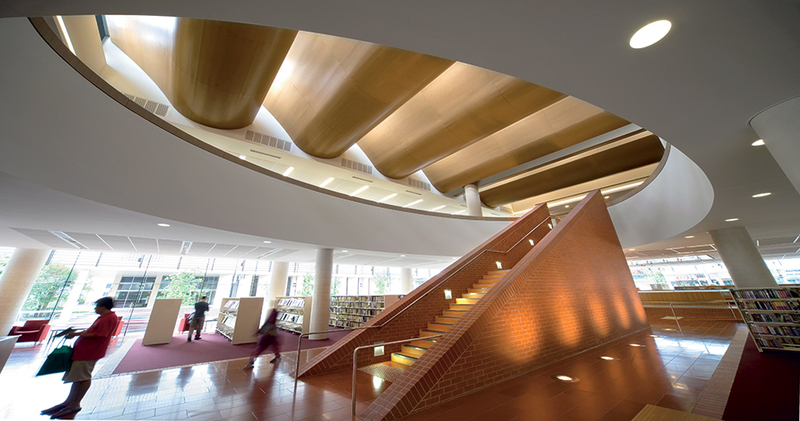 The new library is conceived in two parts: a solid volume in terracotta, containing the book stack and forming a solid block against the shopping centre and carpark; and a glass and louvre volume lifted up above a podium to define and characterise the new public space. This transparent volume of glass contains the library’s reading, study, collaboration and children’s spaces, sheltered and shaded by automatic louvres, which track the path of the sun. 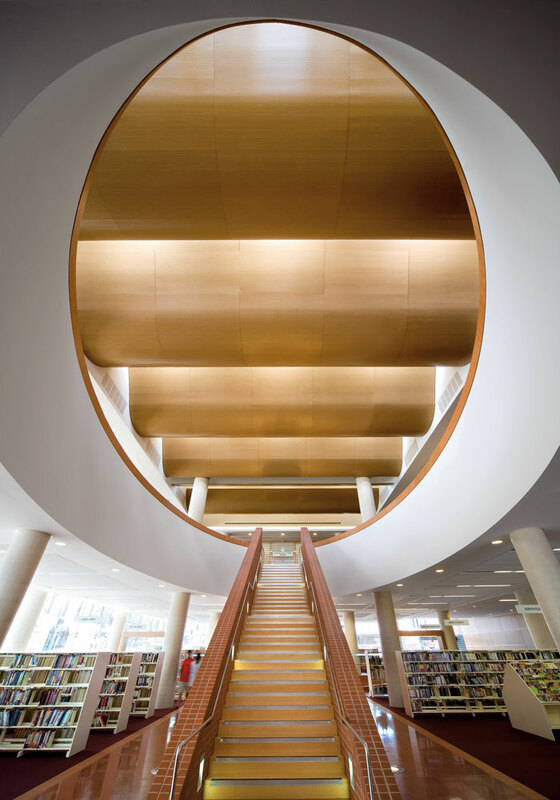 At the centre of the library space is a circular void and stair, lit from above through a profiled timber ceiling. 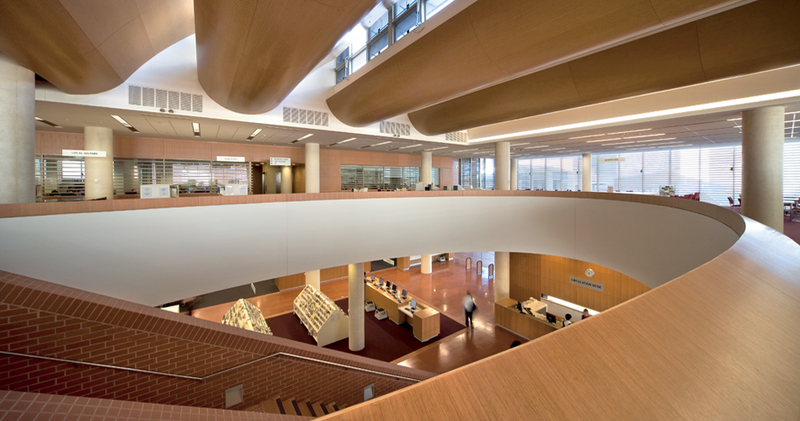 This central focus of the library balances the natural day lighting and view to create a sequence of interconnected spaces that offer variety and richness to the visitors.  The building is intended to be both a compliment and contrast to the shopping centre and associated visual noise. It is open to the street, transparent and inviting, but also seeks a visual quietness to simply 'stand' and mark the street corner and open space as public and accessible to all. 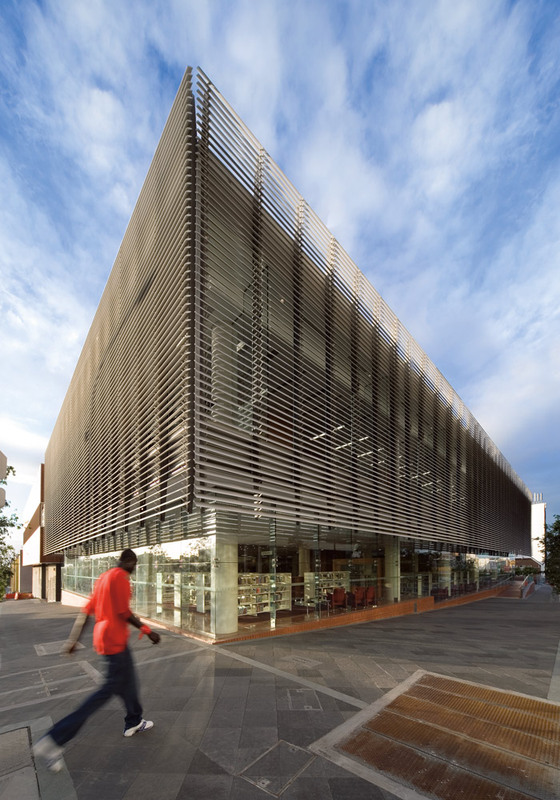 The Blacktown community quickly embraced their new library, with over 400-per-cent increase in patronage in the first year.